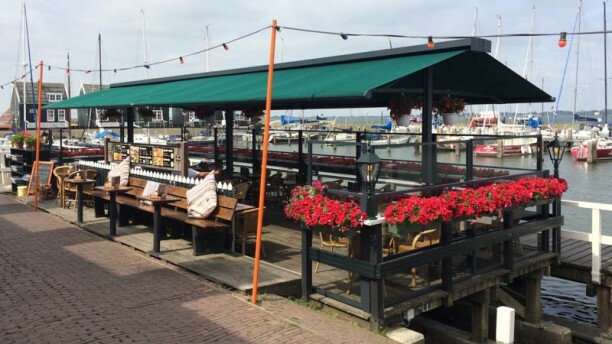 Café De Visscher is located in the harbour of Marken, an authentic fishermen town. The views on the harbour and lake, Markermeer, are beautiful and gives the café a truly unique character. The menu offers both meat and fish platters, but where better to order fresh fish from the market, than in a fishermen town? And if you enjoy the traditional kitchen, ask for the “Marker cake” as a dessert, a local delicasy from the town.